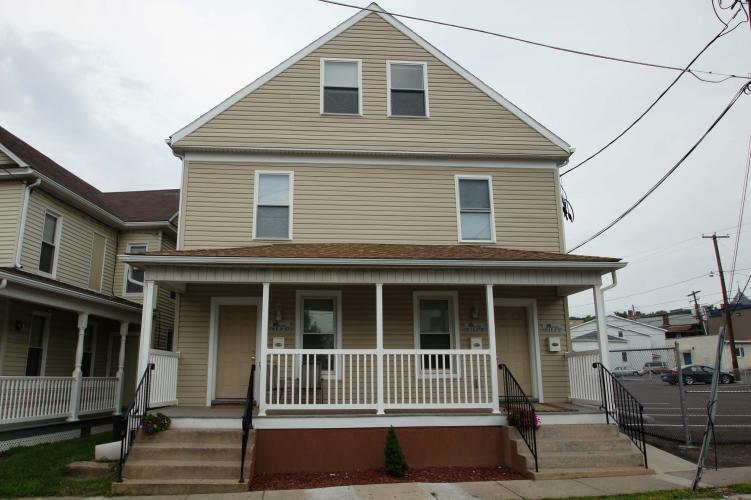 New house in a great location-close to everything! 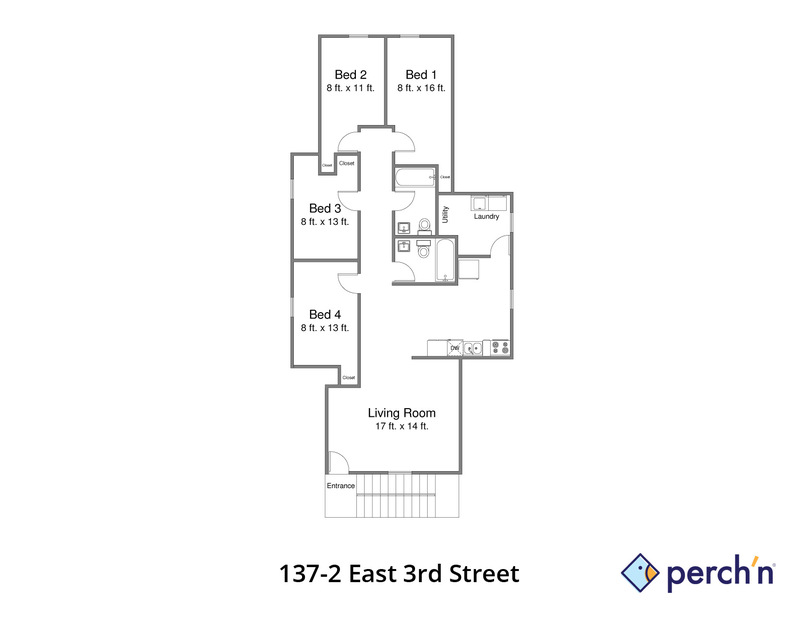 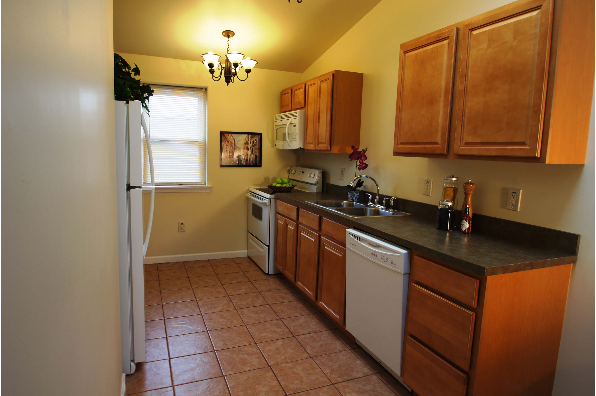 Tile baths, granite counters, & plenty of space! 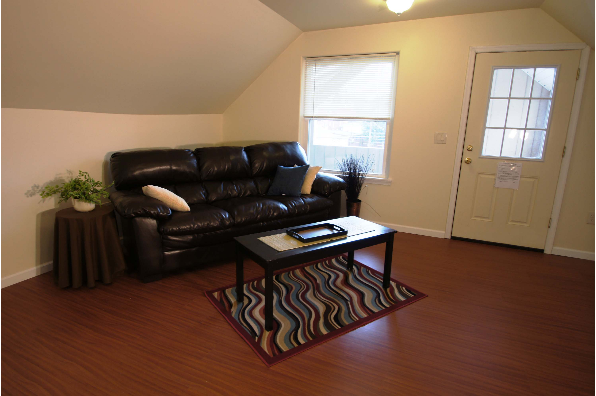 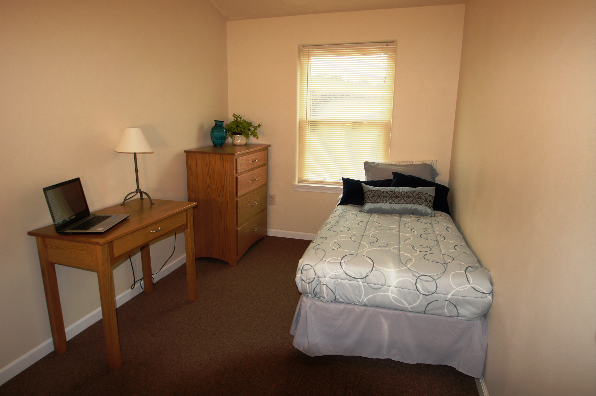 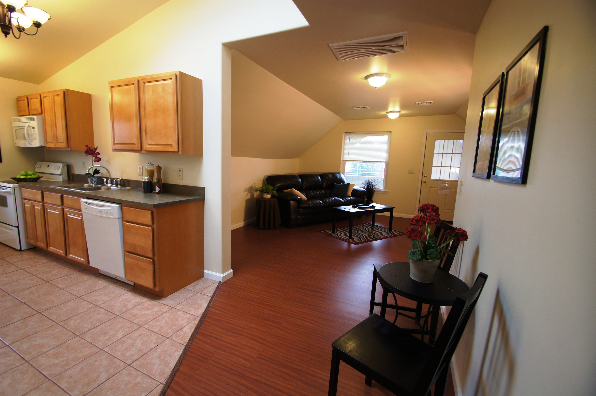 Located in Bloomsburg, PA, This great student rental features 4 bedrooms and 2 bathrooms.